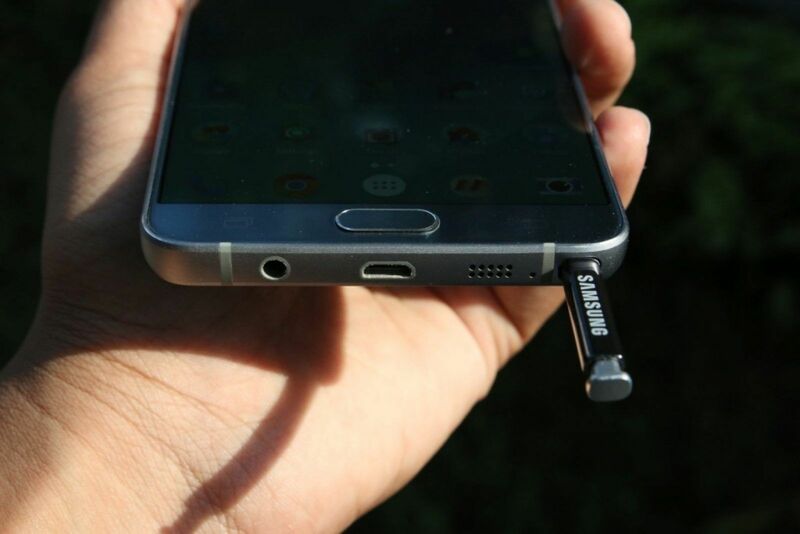 Despite all its limitations compared to existing devices in the lineup, the Galaxy Note 5 is the best phablet in the market today, and Samsung is now making it even better with a 144.2 MB update that brings improvements to battery, call stability and security. This is the first update to the Galaxy Note 5 since it went on sale, not counting the one that US carrier T-Mobile sent out to the device to enable Samsung Pay. Improved battery life is the most notable part of the changelog – the Note 5 already has respectable battery life despite the not-so-large battery inside, and this update should make things better. It’s currently rolling out in Singapore with build number N920IDVU2AOJ4, and it shouldn’t be long before we see it making its way to the device in other markets (which is a short list since the phone hasn’t been launched in quite a few major markets around the world.) This doesn’t seem to be the major update that our insiders said the Note 5 and other recent Samsung devices will be getting, but it’s still an important one nonetheless. 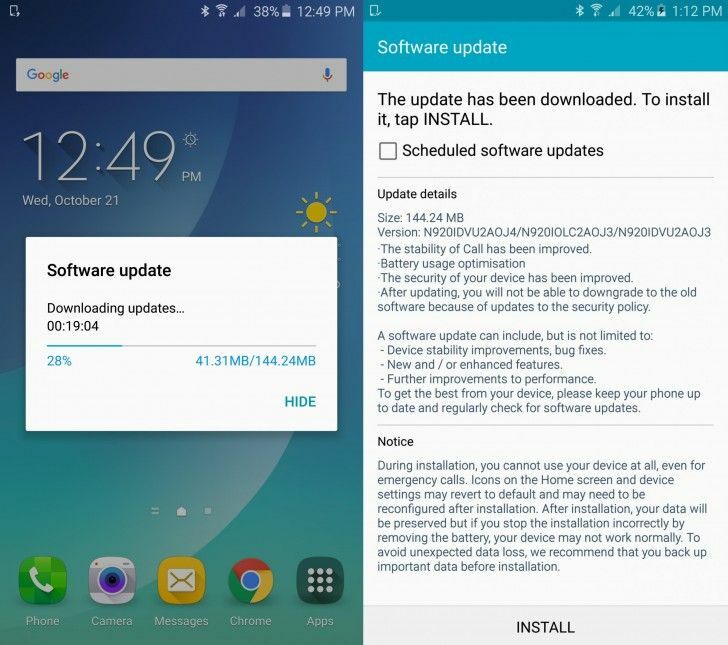 If you own a Galaxy Note 5, watch out for the notification that signals the update’s arrival. We have the entire firmware available in our firmware database for a manual upgrade, and you can mash the Update now button in the Settings » About device » Software updatemenu if you don’t wish to take the manual route.